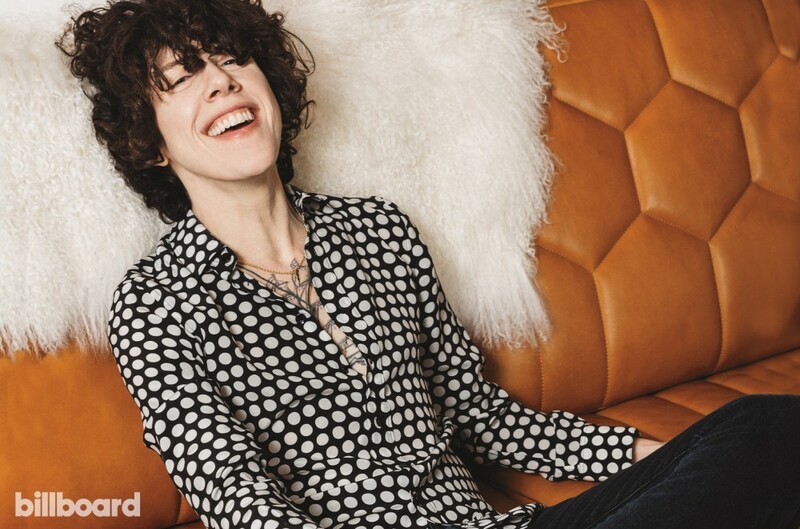 LP Announces New Album, Shares New Single 'Girls Go Wild': Watch - Pop It Records - NEW MUSIC EVERYDAY! This is the first we’ve heard from LP since Lost on You, which was released stateside May last year. Details on the upcoming album are sparse. But “Girls Go Wild,” a live favorite that Pergolizzi’s been slotting into sets since February, should tide fans over for the time being. Produced by frequent collaborator Mike Del Rio (X Ambassadors, Kylie Minogue), "Girls Go Wild" soundtracks a westward-bound trip between two partners in a relationship standing on its last legs. “Sunshine brighter than blind love/ it's all in the name of the Wild, Wild West,” she sings over a bed of easygoing, southern-fried funk-rock riffs. In the psychedelic video directed by Darren Craig, LP finds herself alone — clad in a glittering peak-lapel suit — in a warehouse jungle tinted with shades of dreamy Day-Glo in the video. A vision of a kaleidoscopic woman is interspersed throughout, perhaps the partner who left LP behind. Watch the trippy video for “Girls Go Wild” below.